It’s my birthday! And I’m super ecstatic to be alive for another great year. I just wanted to say thank you for reading my blog thus far, and Happy Birthday to anyone who shares this day with me! 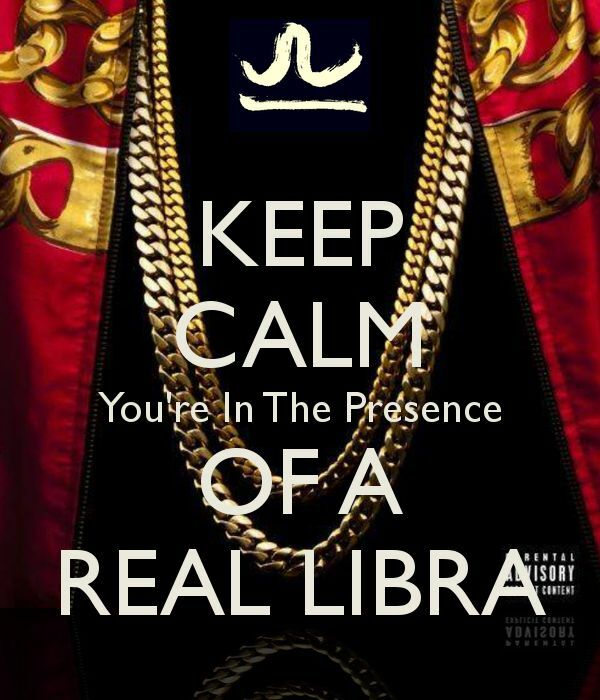 Long Live Libra!